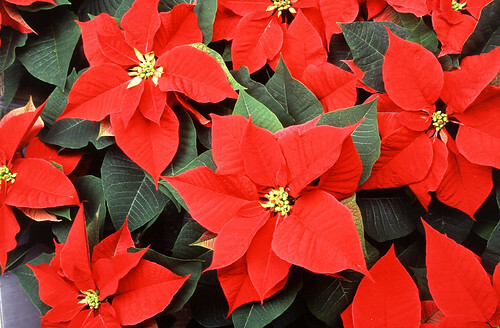 STA NEWS – Poinsettia sale – It is time once again for the St. Thomas Aquinas Poinsettia Sale! We have a variety of sizes and styles, and this year, we’ve included a larger 10 inch poinsettia. This link provides the information and ordering form. https://stthomasaquinas.growingsmilesfundraising.com/home. Note that the last day to order is approaching soon, on November 16! After ordering, please provide a cheque or cash to the STA office, attention to Angela, along with the printed confirmation form. This helps in the administration of the order.